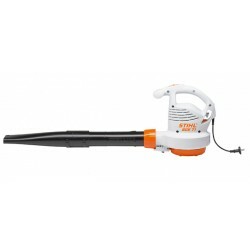 Leaf Blowers and Vacuums are an essential tool for keeping your beautiful garden free of garden debris or leaves. 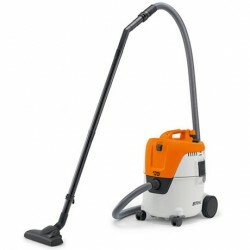 Some of the products below offer the blowing and vacuuming functionality in one handy tool. Garden Leaf blowers are great for clearing away all of the leaves quickly and easily whereas vacuums shred and mulch the debris which can then be used as a compost to fertilise your lawn. Making sure you clear your garden of this debris is an important part of gardening as it can harbour disease and block light from reaching your lawn causing it to discolour and look less attractive to the eye. Leaf Blowers & Vacuums There are 15 products. 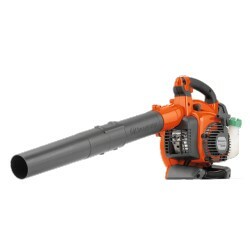 BG 56 C-E Powerful hand held blower with ErgoStart (E) for easy starting. Ideal for general clear up jobs around the home and garden. 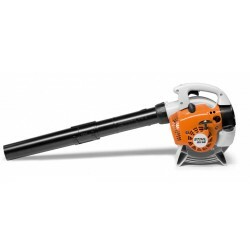 An easily manoeuvrable compact cordless blower, perfect for cleaning small outdoor areas around your home. 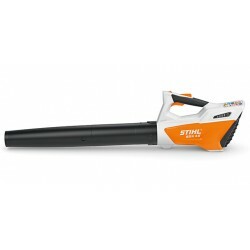 The STIHL BGA 56 is a powerful and lightweight Compact Cordless Lithium-Ion Blower. 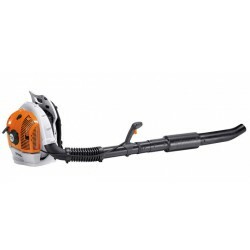 This version comes with the AK 20 Battery and the AL 101 Charger from STIHL. 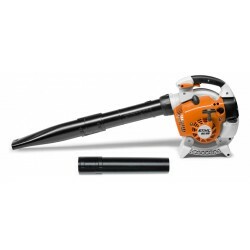 Competitively priced extra quiet electric blower with plenty of blowing force. A powerful low noise professional backpack blower with a 4-Mix engine. Ideal for use in built-up or low-noise areas.